The 1965 Pendant was originally designed by Paavo Tynell in 1948. Like many of his best-known designs, the pendant was designed for the Finland House in New York – one of the most ambitious and successful projects of all time to showcase Finnish design. 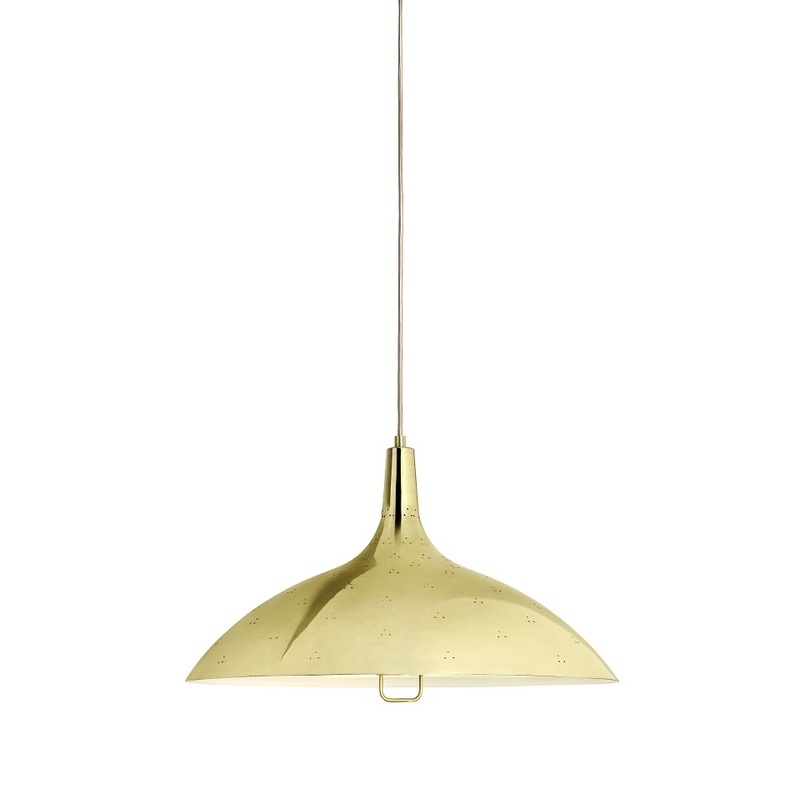 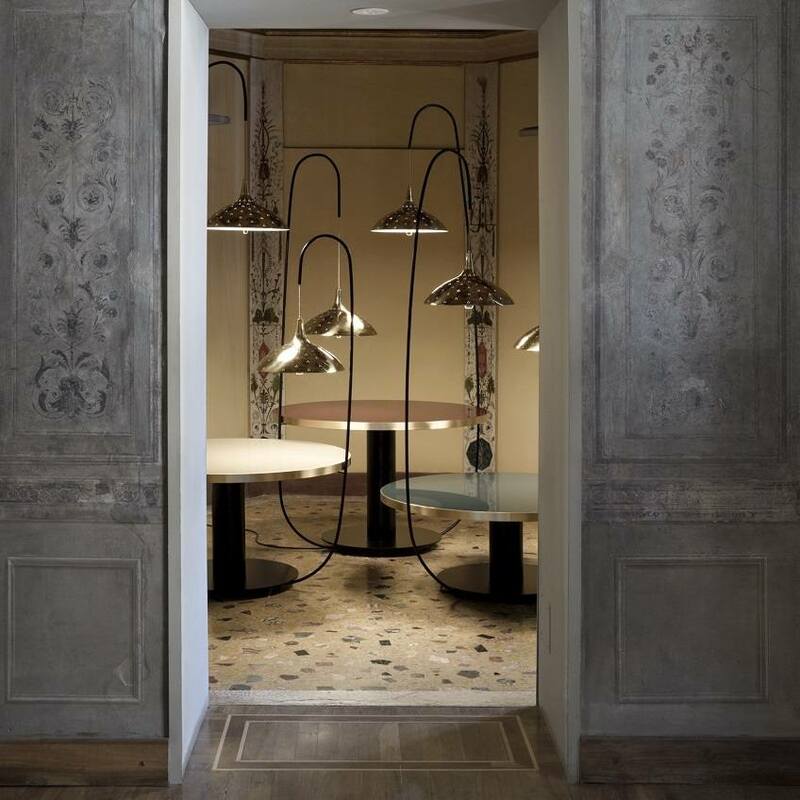 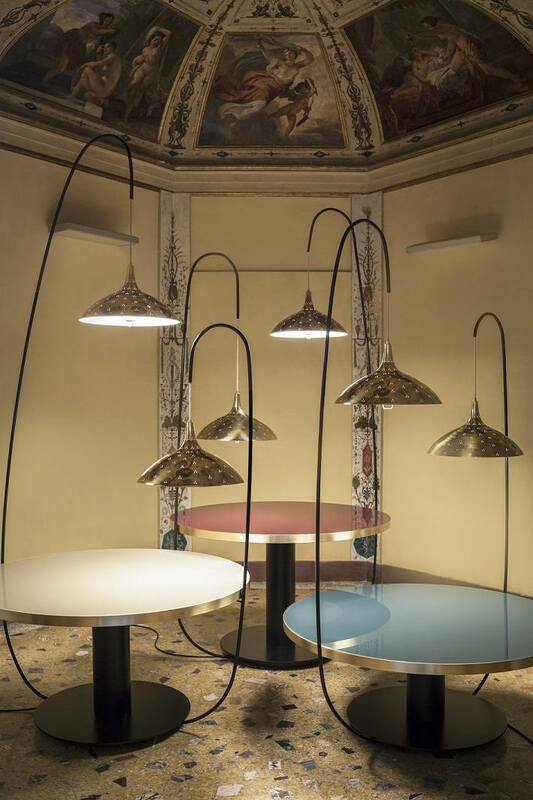 Perfecting the techniques of metal finishes, Tynell developed the 1965 Pendant with his exceptional ability to capture and translate a grace and exuberant lightness into his brass creations. 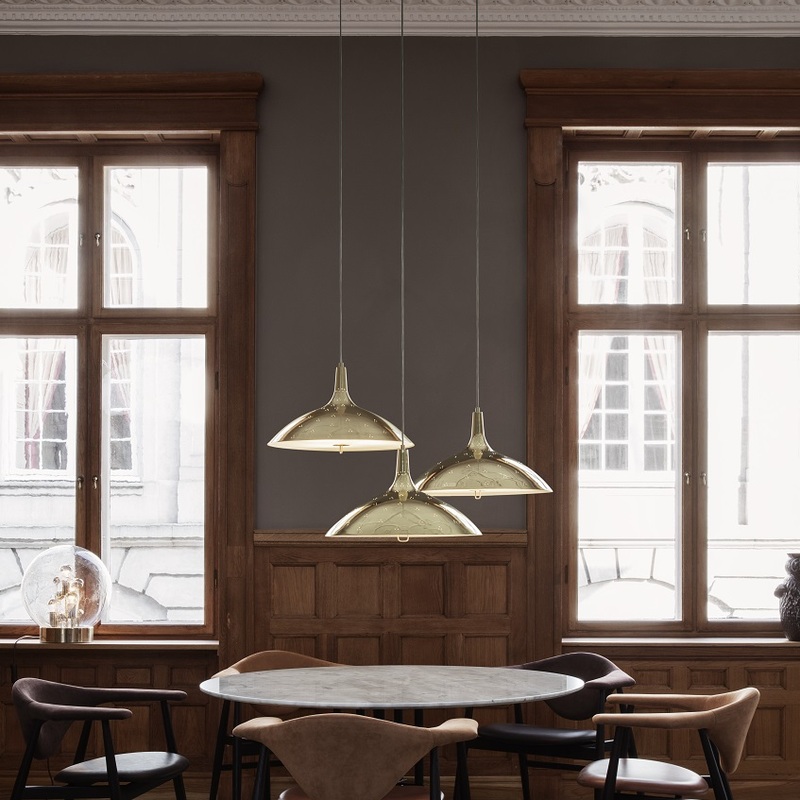 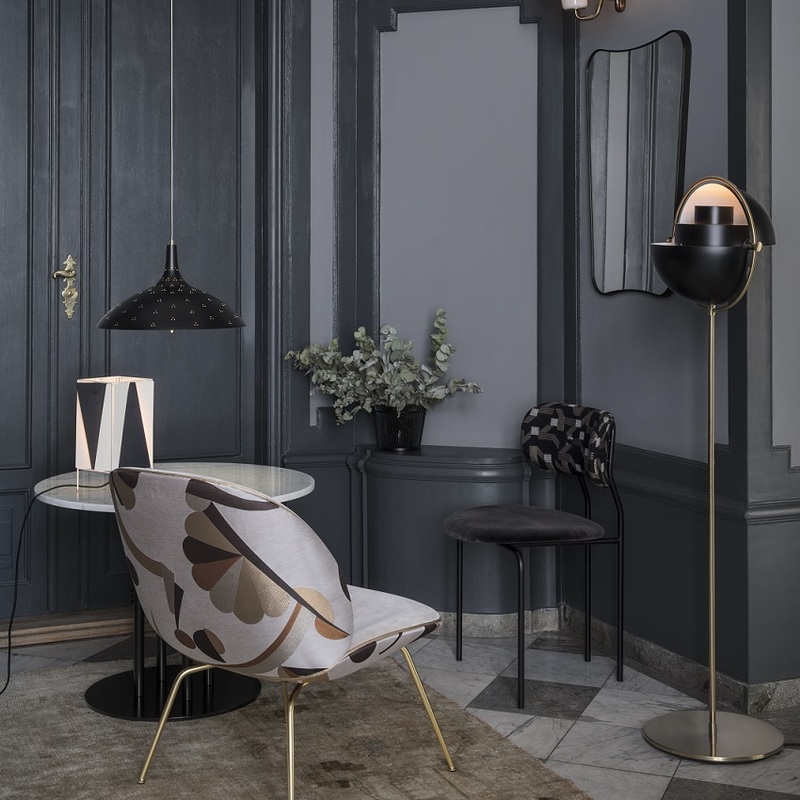 Characterized by its triangular perforation pattern, an artistic detail utilised by Tynell in several of his lighting objects, the 1965 Pendant reflects the distinguished craftsmanship of the Finnish designer. 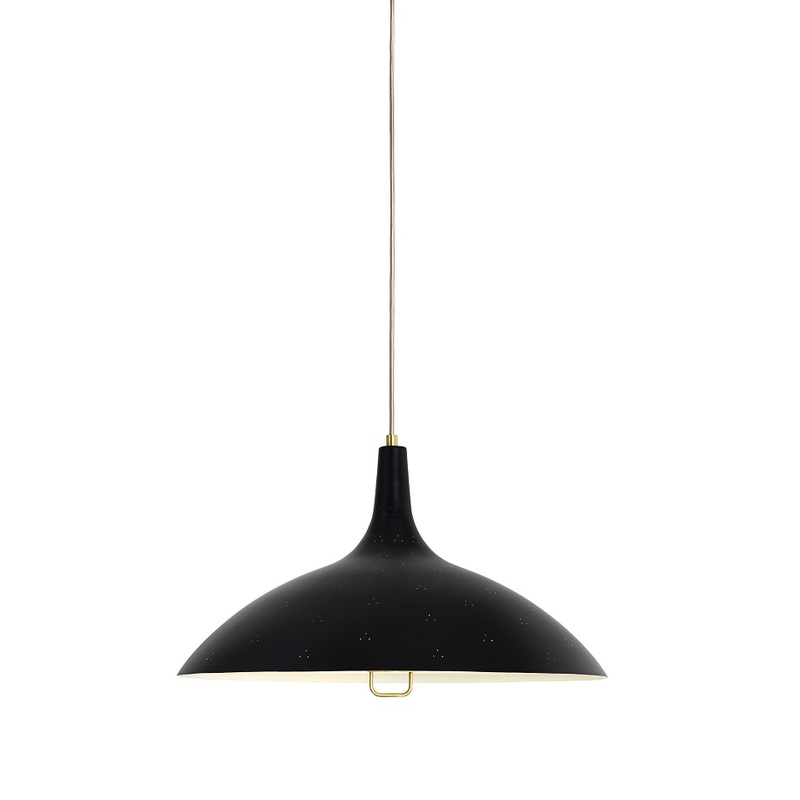 With a frosted glass diffuser that softens the light, the pendant contributes to a subtle and tranquil environment. 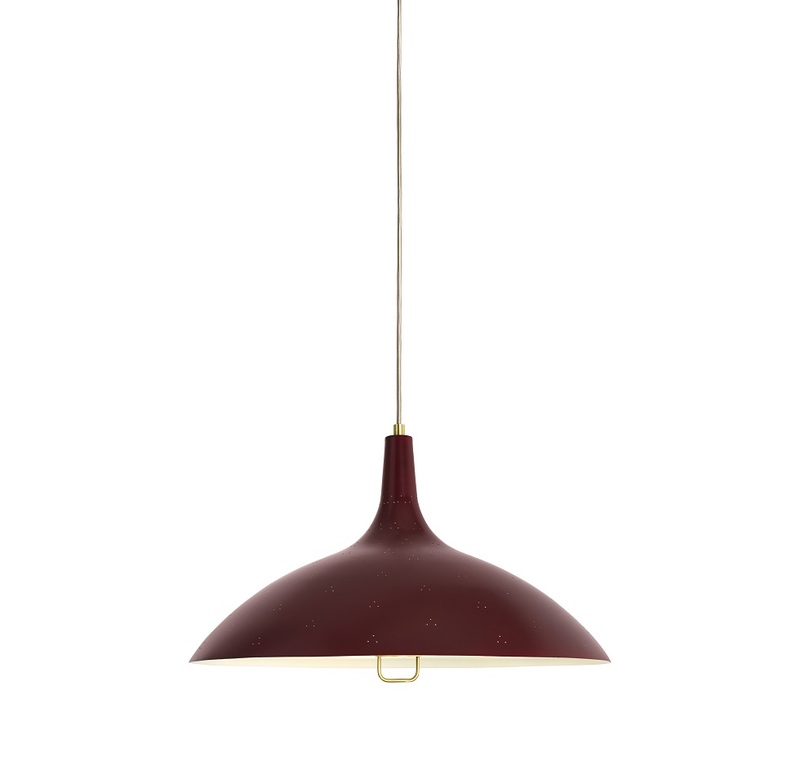 Bulb Max 3 x 46W Halogen, E27 (not included).